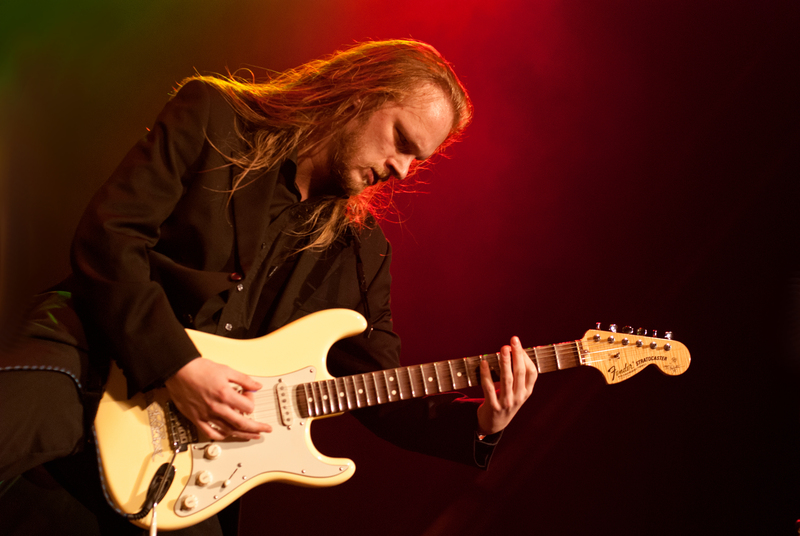 After receiving much critical praise for his solo album, Unintelligent Designs, Progressive Rock guitarist Elmo Karjalainen decided to follow it up with an album called The Free Guitar Album. The album showcases Elmo’s varied, but unique, style which combines technical brilliance with melodic, quirky and sometimes humorous playing. The Free Guitar Album is also a bit different in that the digital version is, erm, free. Get Elmo’s The Free Guitar Album by clicking HERE!